We respect your privacy. Lloyd Group processes personal data by lawful means. Lloyd Group processes personal data to fulfill its legitimate business purposes, unless it obtains the consent of the individual concerned or as required by law. The personal data that Lloyd Group may collect about you include your first and last name, your postal and email address, your telephone number, your job title, your IP address, and certain information about the company you work for (e.g., company name and address). 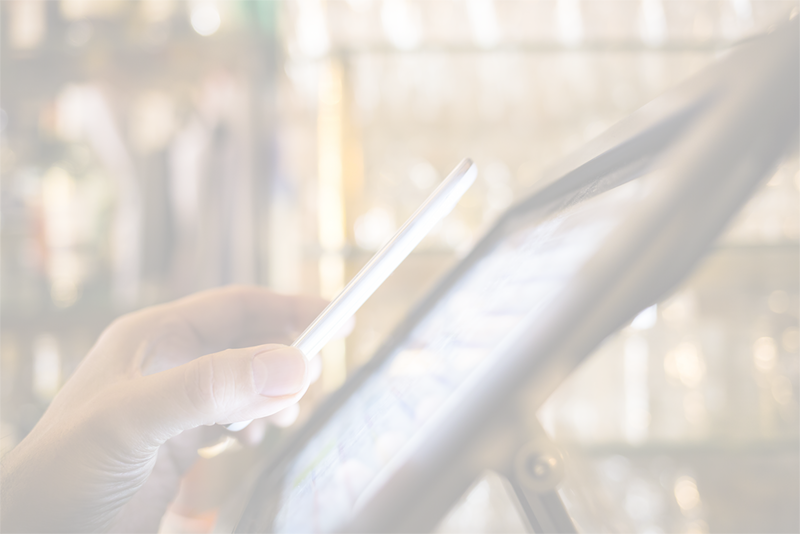 Lloyd Group may share your personal data with third parties, such as service vendors or contractors to provide a requested service or transaction, or to analyze visitor behavior on its website. Lloyd Group will only retain personal data for as long as needed to fulfill its legitimate business purposes, or as otherwise required by applicable laws and regulations. Lloyd Group may disclose your personal data without your consent if it is legally required to do so, or if Lloyd Group reasonably deems it necessary to do so to protect its legal rights or the legal rights of another party. Lloyd Group will protect the security of personal data by reasonable security safeguards against loss or theft, as well as unauthorized access, disclosure, copying, or use. You may at any time update your personal data that is held by Lloyd Group. 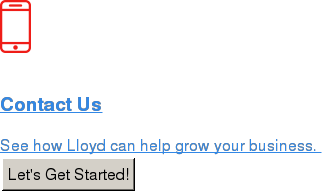 To do so, please send an email to engage@lloydgroup.com and we will respond with an update form.